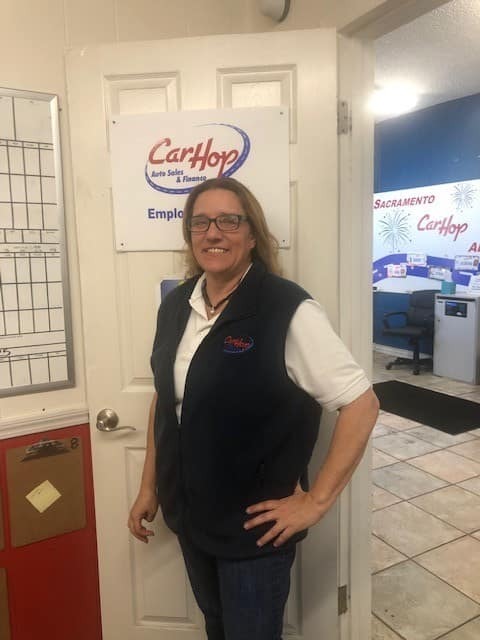 If you live in the Sacramento, California area and have been turned down for a car loan in the past, don’t worry – CarHop will work hard to get you approved and driving, even if you have bad credit! 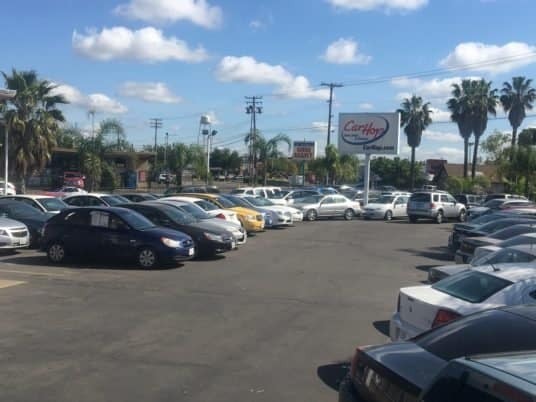 Open since September 2012, our team is eager to help you like we’ve helped so many other Sacramento residents get a great used car! Jasmine was great! Very helpful and got me in my first car!! Alex best sells person I ever meet. Alex was great. Got me a car now I can get me a job. I stopped by just to see what my options were & Alex got me driving off in a 2004 Ford Taurus with no down payment & fair credit. Why is Owning a Car Better Than Trusting Public Transportation? SacRT Bus: There have been proposals to expand the SacRT Bus system, and it’s easy to see why. Service currently ends at 11:00 p.m., and often much earlier on weekends — you know, exactly when you might want to return home late. Most express buses only run a few times a day, and frequencies range from 15 to 80 minutes. Even if you’re happy with the service, you can’t take it too far. Coverage becomes spotty further out from the center of the system, even outside of downtown. SacRT Light Rail: There could be a time when SacRT Light Rail is a good option, but that time is not now. The whole system shuts down after 12:30 a.m., and there are only three lines. Expansions are planned, but coverage remains limited. Even worse, trains only come every 15 minutes Monday through Friday, so you’re often left waiting. On the weekend, you’ll be waiting up to 30 minutes. Amtrak: Comfortable seats, fast travel times, and even decent service — but it’s a shame about the high prices. And the lack of routes. And the lack of stops. Amtrak only really makes sense when you’re travelling cross-country, but that’s when ticket prices reach their zenith. Greyhound: Greyhound’s popularity has eroded over the years to the point where it’s the perennial last-ditch option. Prices can add up, and you shouldn’t expect to arrive feeling comfortable. When you do arrive, you’ll usually find yourself in a terminal far from the center of town. During longer journeys, expect long stops to change drivers. Any way you look at it, it’s better to acquire one of our pre-owned cars instead of relying on Sacramento’s public transit system. 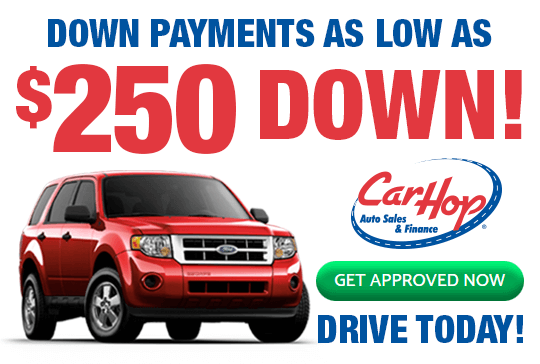 If you’ve been denied auto financing in the past, try visiting CarHop for Buy Here Pay Here financing. 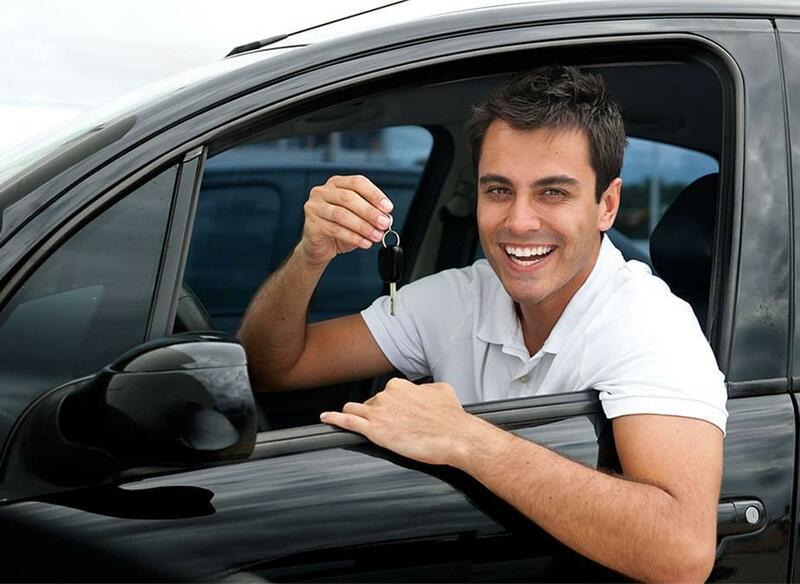 We offer fantastic warranty coverage* and a 7-Day Money Back Guarantee,** plus a wide and varied inventory of used cars, trucks, and SUVs for sale.